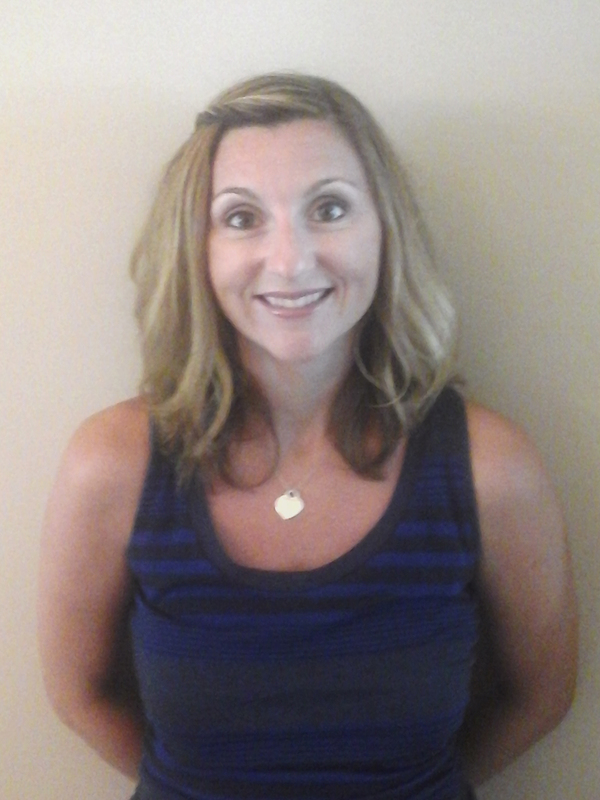 Jennifer is a licensed mental health counselor who attended both Christian-based Asbury University and IUPUI while earning her undergraduate degree. She then earned her Master’s Degree from the University of Indianapolis. Jennifer has several years of experience in working with families, children and adolescents in individual, group and family therapy. She utilizes Cognitive Behavioral and Solution Focused approaches while incorporating Christian principles and faith. Jennifer has been married to her husband, Ryan, and has two daughters, Avery and Callie. To contact this councilor fill out the form below.